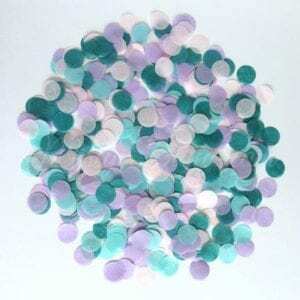 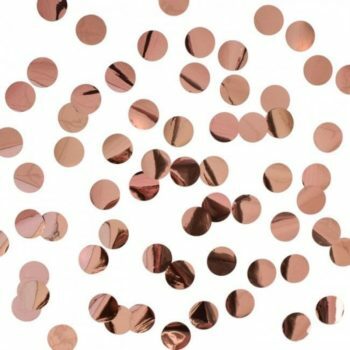 Confetti is perfect for parties, weddings, baby shower, gender reveal party and other special events. 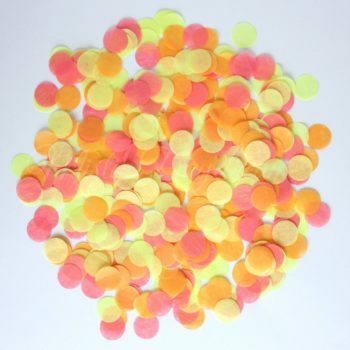 Scatter this luxury tissue confetti over your celebration table to add whimsy and pretty sweetness — pale aqua, lilac, pink and yellow. 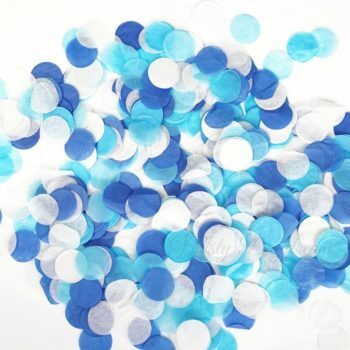 Even tuck some inside envelopes and invites, or fill inside clear balloons – the ideas are endless! 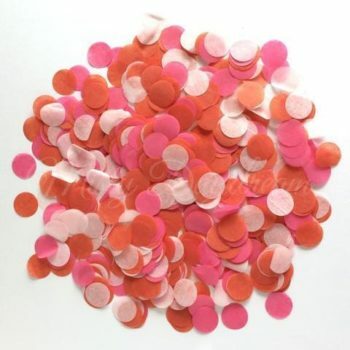 All paper Confetti is made from acid-free paper … so it’s safe for scrapbooking, will not fade and is water-fast. It is strong yet lightweight enough to be sprinkled with ease, picked up and viewed, and cleaned up effortlessly.